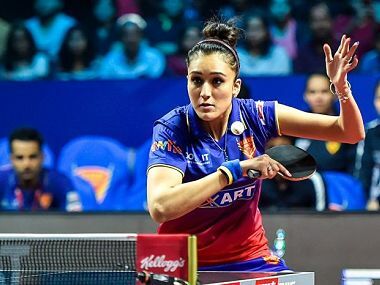 Sharath Kamal and Manika Batra defeated top-seeded pair of Manav Thakkar and Archana Girish Kamath 3-1 to win the mixed doubles gold in the 80th National Table Tennis Championship on Tuesday. Manav Thakkar, who had an impressive run in the tournament, lost to Russia's Denis Ivonin in the semifinals (2-3) to miss out on an opportunity to get the gold. 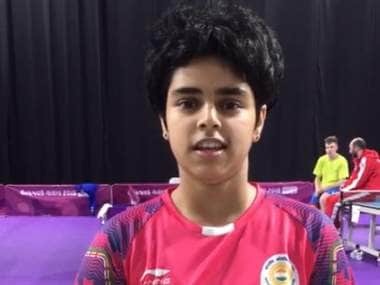 Archana Kamath triumphed 4-2 in the women's singles to be just one step away from a coveted medal at the 2018 Youth Olympic Games. 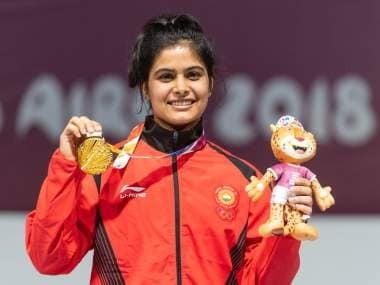 Bhaker shot 236.5 to finish on top of the podium, making up for the heartbreak at the Asian Games and the World Championship where she could not live up to her billing. Sathiyan Gnanasekaran's meteoric rise is down to his hunger to get better each day. 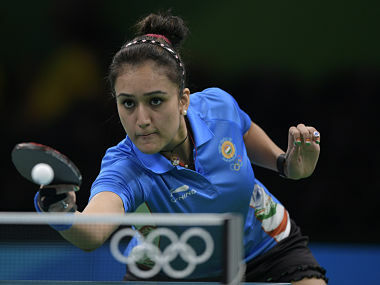 In Jakarta, he will be a vital cog in India's quest to bring home their maiden medal. 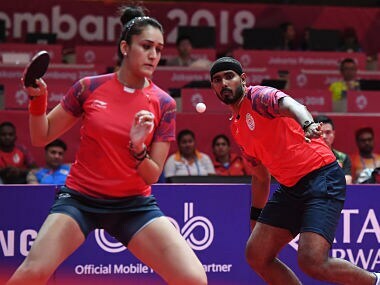 After the 2018 Commonwealth Games heroics, the Indian paddlers are brimming with confidence and gearing up for the Asian Games. Can they break the medal duck this time around? Well, the signs look positive. 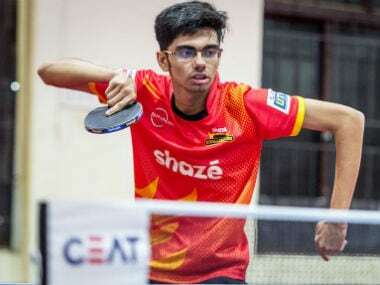 India' junior table-tennis team enjoyed a successful outing at the Asian Junior and Cadet Championships in Nay Pyi Taw, Myanmar, with Manav Thakkar leading the team to three medals.